My goal is to make your yearly income tax preparation as smooth and effortless as possible. 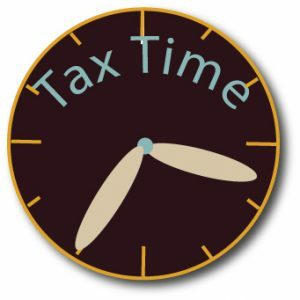 There are many facets to tax preparation that can streamline the process and save you money. My goal is to make it easy and help you pay only those taxes you need to pay. Knowledge of the tax laws is what can help you save money ….and get you any refund available.